Put it in the Books! 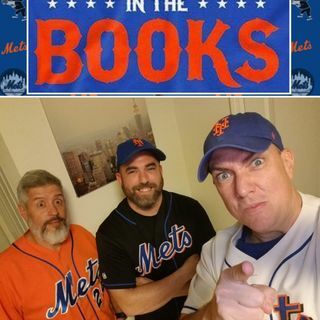 S1 E28 - Hotstove on Fire! Hot stove talk - What should the Mets do first vs what will they do first? Noah Trade talks - Round Table discussion. Winter Meetings Start December 9th? Will the Mets trade for players, sign a free agent, both or none of the above?